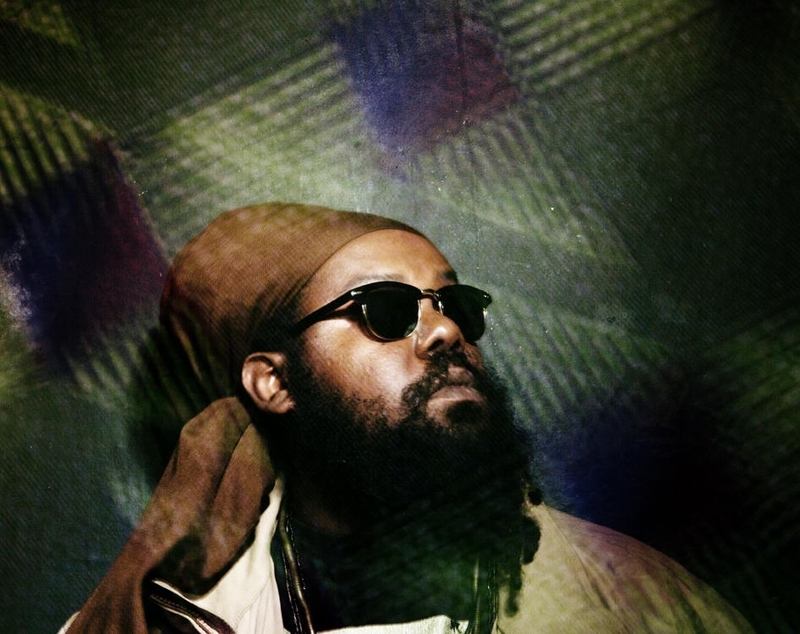 Ras_G & The Afrikan Space Program recently released a new album via Leaving Records titled 'Stargate Music': an astral ode to women and a spiritual reflection on earthly life, which features unfiltered experimentation through alienated sound snippets, wobbly R&B loops and sci-fi funk. Listen in below. Ras_G & The Afrikan Space Program’s performance at Le Guess Who? 2018 is curated by Moor Mother. This curated program also features o.a. Art Ensemble of Chicago, GAIKA, 700 Bliss, Saul Williams & King Britt, Irreversible Entanglements feat. Pat Thomas, Islam Chipsy & EEK, DJ Haram, and many more.